Origin: Rio das Pedras – Sao Paulo. Finish: new make, coming back with a horrible bitterness. Remarks : Pllllease don’t even use this for caipirinha or other cocktails, unless you need to poison your mother in law. Nose: First impression is cognac, but also some very nice fruity notes: tropical fruits followed by peaches. Soft herbal with a little whiff of vanilla. Soft nose without any aggressive alcohol. After a good 15 minutes in the glass a delicate floral perfume with more vanilla now. Taste: A rather strange but very pleasant mixture of sweet raisins, banana (pisang), chocolate with nuts and even some smoke. In the middle of the palate a little bitter note that quickly drowns in the overall sweetness of the rum. Finish: Retakes all the flavours of the taste, being a little less sweeter and more wood influence. Long finish. Our score :*** For not even €50 this is a stunner indeed. Remarks: A very pleasant rum from a small nation that surely deserves its place on the rum map. This 7 yo shows great maturity. I suppose this is a sister cask of the Belize 7 yo Late Harvest bottled for Juuls Vin & Spiritus? 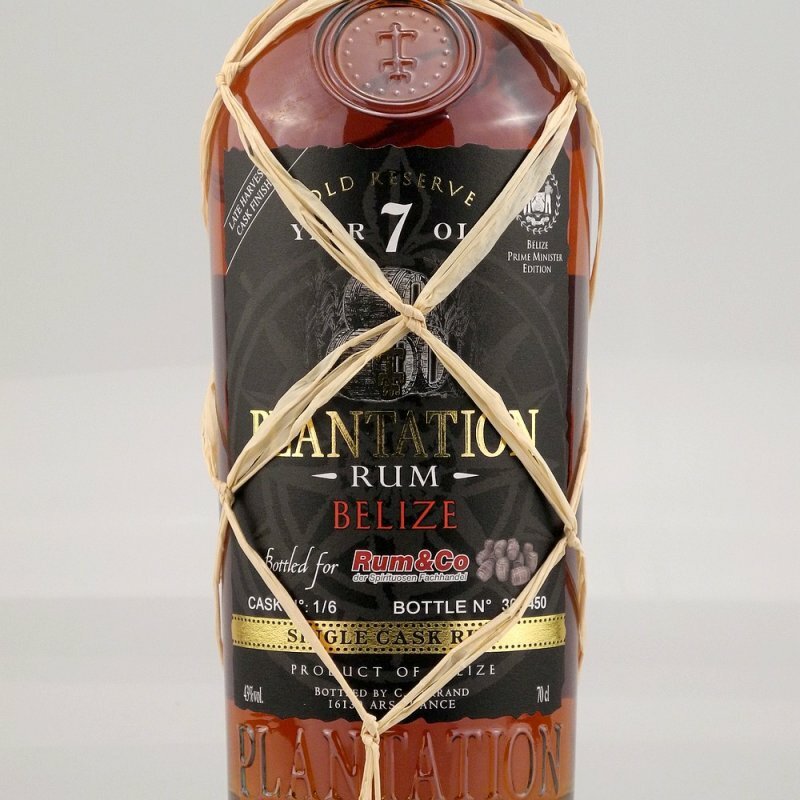 The Rum: Jamaica 1983 sc Plantation for the Nectar (Belgium) – 42 abv. Cask 1/1 – 150 bottles only. Origin: Jamaica. My guess….Long Pond distillery (well known for the Captain Morgan brand). Maturation: Finished in Cognac casks. Nose: This is subtle and powerful at the same time. Raisins, and candied orange. A little whiff of mocha and crème brûlée. Even a slight vegetal side too. Taste : my first impression was that this rum was a bit punchier than 42 abv. Perfect sweetness, without ever becoming too sweet. For an almost 30 yo rum – with the main part of the maturation in tropical Jamaica – the influence of the oak isn’t too overpowering at all. It’s there all right, but gentle playing on the background. After a good 15 minutes in the glass, I get more vanilla and chocolate notes. Finish: Sweet again, but in good balance with the wood. A little nuttiness, and on the back of the tongue some verbena. Our score : 18/20. Excellent rum indeed. Remarks: This actually was a bargain in 2011, selling for about € 75. Now however almost impossible to find. Nose: very fine and subtle with fruity hints and sugar cane. Floral : lily of the valley. Some vanilla too. After 15 minutes it gets more spicy : pimento. Taste: soft sweetness in good balance. 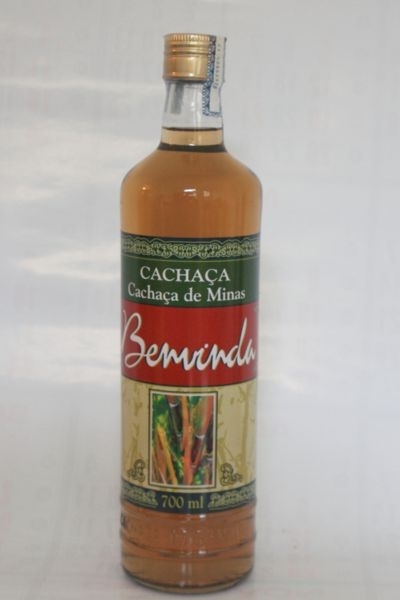 Very refined, probably thanks to the jequitiba casks: they don’t change the flavour much, but purify the cachaça. After 15 minutes some dark cherries and fresh sugar cane juice (which is rather strange, after a good 8 to 10 years in the cask). All-in all a very pleasant easy drinking cachaça; but for my personal taste this might have been better at 40 – 42 abv. Finish: the sweetness gets through now, with the overall getting a bit more woody. A medium long finish that slowly fades away, only to come back with a refined bitterness in perfect balance with the sweetness, lasting very long.